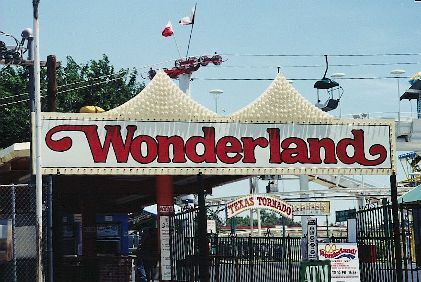 Canada’s Wonderland at Vaughan, Ontario has been in operation since 1981. 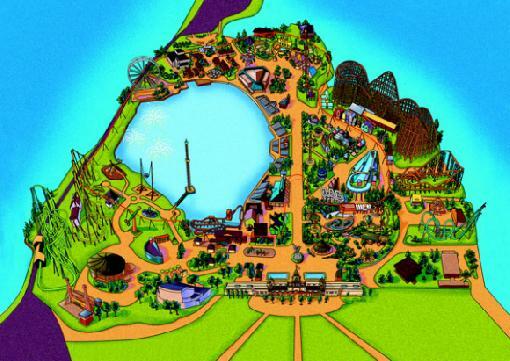 It is known as Canada’s first major theme park and the largest in the country. 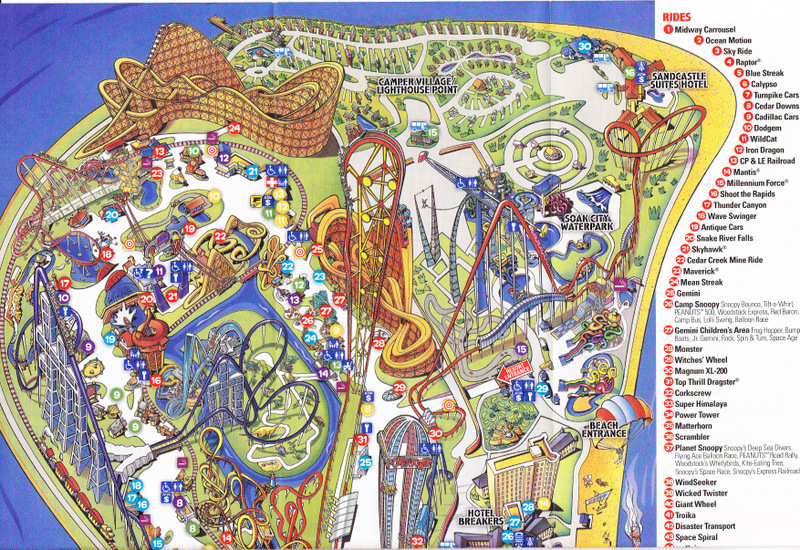 The park features over 21 thrill rides and 16 of them are rollercoasters. 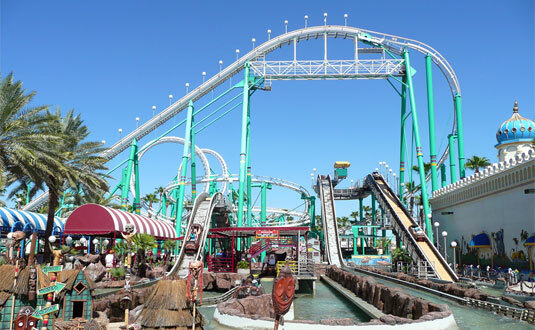 Top three favorite coasters are the Behemoth, the Flight Deck and the Backlot Stunt Coaster. Other favorites are the Mighty Canadian Minebuster and Canada’s first inverted coaster, the Flight Deck. Just this year, the park unleashed Leviathan which is described as the seventh tallest and eighth fastest coaster in the world. The coaster turns 180 degrees to the right, goes uphill and drops back at around 92 miles per hour and a few more turns. There is really so much thrill and a cycle just lasts for under 4 minutes. Aside from the coasters, the park has other thrill rides such as the Riptide, the Windseeker and the Psyclone. 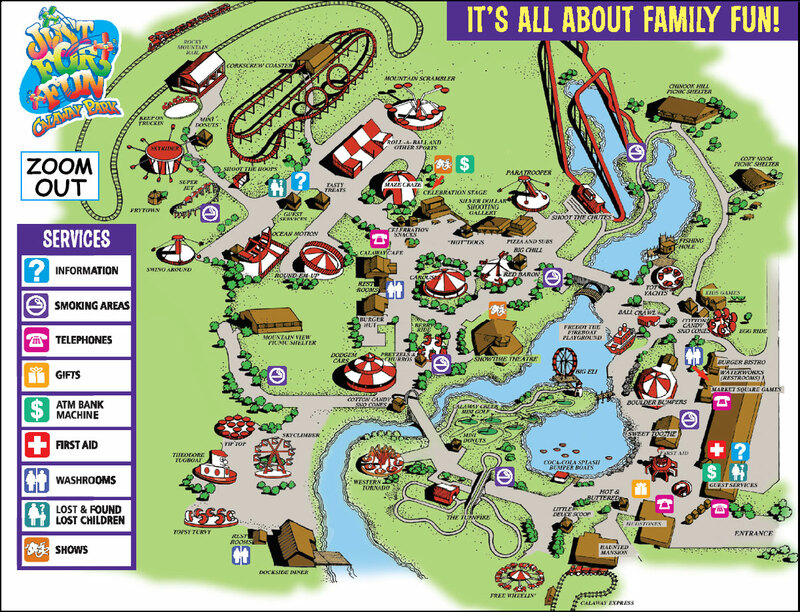 There are 11 milder rides for the family to enjoy such as carousels, train rides and the Swan Lake and there is Planet Snoopy that features 22 rides just for kids. There is as well Splash Works, where you can find the largest outdoor wave pool of Canada. 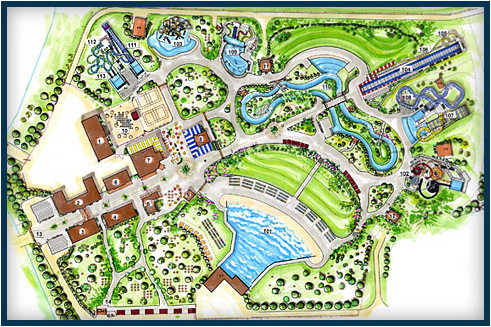 Other features include a ¼ mile lazy river and a water slide. 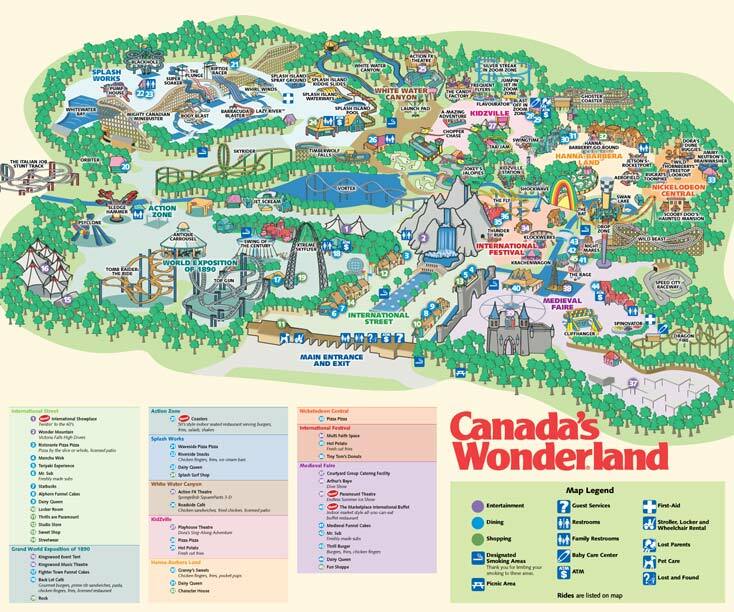 And like other theme parks, Canada’s Wonderland also has a dinosaur park that features nearly 40 life-size animatronic dinosaurs. From places like Alphorn Funnel Cakes, Teriyaki Experience, Dairy Queen, The Marketplace, Thrill Burger, Tiny Tom’s Donuts, Starbucks, Roadside Deli, Pizza Pizza, Cookie Café, Gourmet Popcorn, Hot Potato and Manchu Wok. You can choose from over 17 really great dining options and the park also offers dining packages for corporate events, school programs, special interest groups and birthday parties. There are 11 places to go shopping and 10 accommodations places to stay too. Season passes are available with a buy now pay later option. This means that you can purchase passes now but will not be charged until the April 1st next year. Jr/Sr season passes can be purchased for $59.99 and individual season passes can be purchased for $64.99. Platinum passes offers a lot more benefits like unlimited admission and free parking. Jr/Sr platinum passes can be purchased for $99 and individual platinum passes can be purchased for $169. Getting to the park only takes about 40 minutes from Toronto. Opening day will be next year on May and the park will be open until September and on weekends of October. 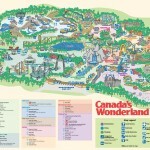 Visit Canada’s Wonderland for further amusement park information.